I am a fully qualified licensed acupuncturist and Shiatsu massage therapist practising in the city of Valencia, Spain. I have completed training programmes of three years each at the London College of Traditional Acupuncture and the British School of Shiatsu-Do. As part of my qualification, I have undergone rigorous training in anatomy, physiology and pathology, as well as Chinese medical theory. Acupuncture and Shiatsu can benefit many people. Acupuncture has shown itself to be useful in alleviating pain (back pain, headaches, dysmenorrhea, etc.) The effect of acupuncture is very relaxing, so that it helps to better handle stress and improve the quality of sleep. Acupuncture works by activating the ability of the body to get back into a balanced state, facilitating the ability of the body to heal itself. Acupuncture can help a couple to get pregnant. I have had a lot of experience with couples who achieved pregnancy either naturally or through assisted reproduction tecniques. For eight years I collaborated with the Instituto Valenciano de Infertilidad (IVI), offering acupuncture services there. Shiatsu has the same theoretic basis as acupuncture in that it uses the same points and meridians. However, in Shiatsu hands and fingers are used instead of needles, and it includes tecniques aimed at relaxing the muscles, stretches and gentle mobilization of the joints. I am a member of the British Acupuncture Council and the Asociación de Acupuntores de España. 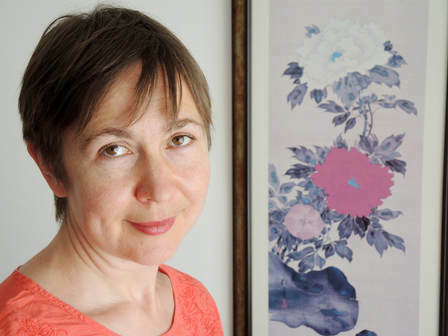 I complement my acupuncture and Shiatsu sessions with nutritional advice, having gained a diploma in Nutritional Therapy at the University of West London. when I lived in London, my flatmate once planted a tomato plant on the balcony. 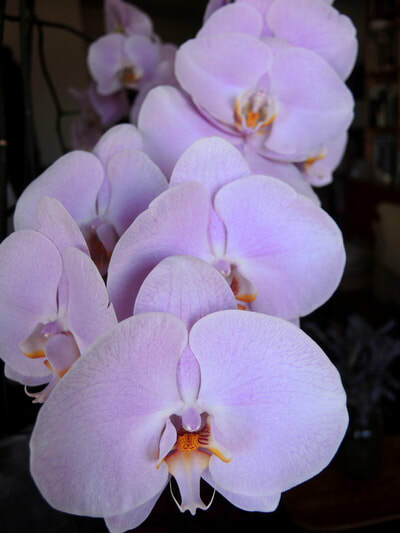 He would fertilize it with generous portions of Miracle Grow, and was very happy to see that the plant grew very fast, and in no time started to blossom. 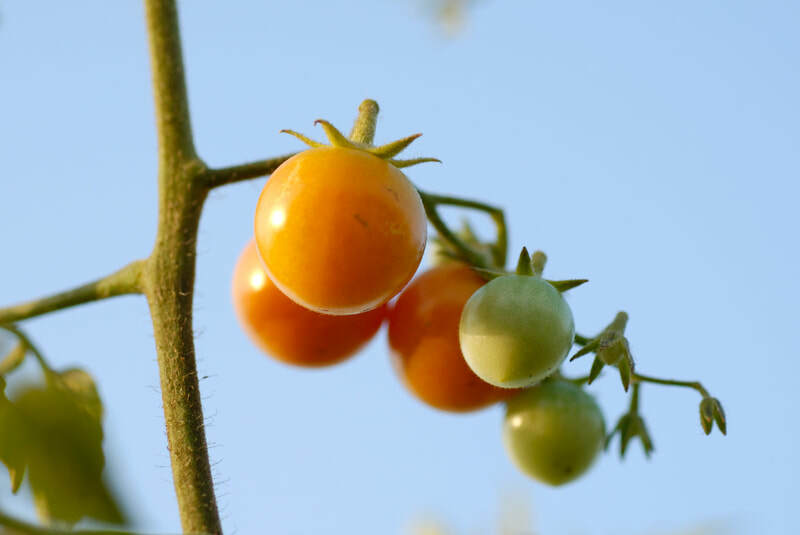 However, when little tomatoes started to form and grow, problems appeared: the branches of the plant were so fragile that, once the fruit grew, they would break off. The plant which grew so quickly with the help of a lot of fertilizer was not strong enough to give good fruit. We can all tell the taste of a tomato that grew in good soil from a hydroponic tomato. 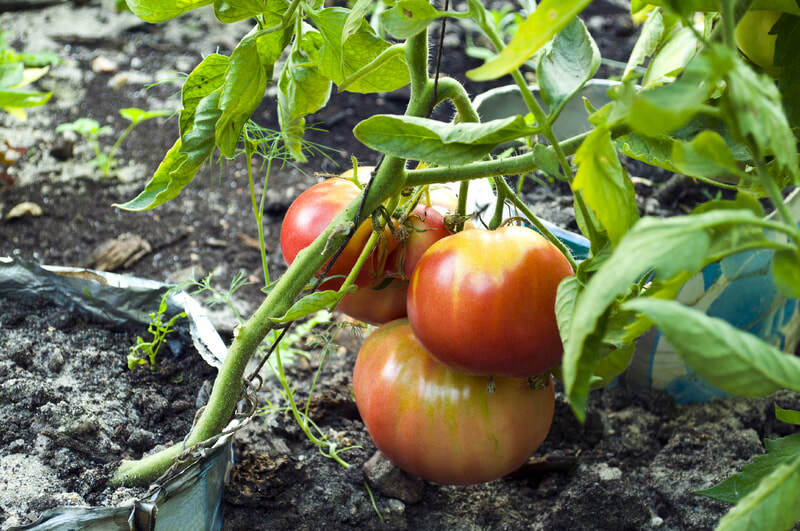 Like tomatoes, the ovocites also need good irrigation, heat and nutrients, not only during the ovarian stimulation, but also for at least the two months before starting the IVF procedure. Of course, the quality of a woman's eggs is to a great degree determined by the biological age of her ovaries. However, there is another important factor: the environment in which these cells develop. This is where acupuncture can play a role. Acupuncture can help make this environment as friendly as possible, by reducing stress response, promoting circulation to the ovaries and improving hormonal balance. The fertility is born out of health and well-being, something acupuncture can contribute to. 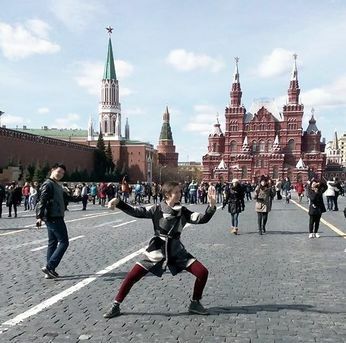 A moment of Taichi on the Red Square in Moscow. Looks like it caught the attention of a Chinese tourist. Those who have been to China will have noticed that in the morning the parks are full of people doing exercise, including Taichi, Chikung and dance. The Chinese are very aware of the concept of "yang sheng" – "nurturing life", the ways of looking after one's health and well-being, that include nutrition, physical and mental exercise, home remedies and living in accordance with the seasonal changes. The Chinese medicine has always emphasised the idea that preventing disease is much better than letting it develop and then trying to cure it. Acupuncture and Shiatsu are techniques that can also be beneficial for people who do not have any symptoms, as part of health maintenance. As someone who devotes herself to questions of well-being, I regard as very important looking after my own health and well-being. In this I am greatly helped by the practice of Taichi and Chikung. For seven years I have been going to classes, collaborating with and giving seminars at the Escuela Tantien in Valencia.